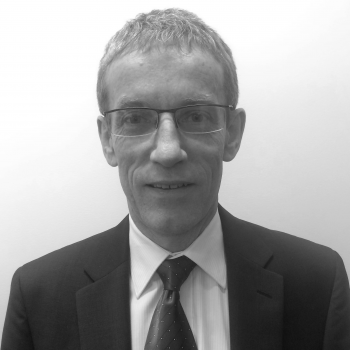 Dennis joined the healthcare team in November 2014 after almost 10 years covering the healthcare and agriculture sectors as an analyst at BBY stockbrokers. Previously, he worked as a research scientist with CSIRO and the University of Sydney. Dennis has a PhD in Veterinary Science from the University of Sydney. He received the award for number two stock-picker in the healthcare sector in the 2010 AFR/StarMine Analyst Awards.